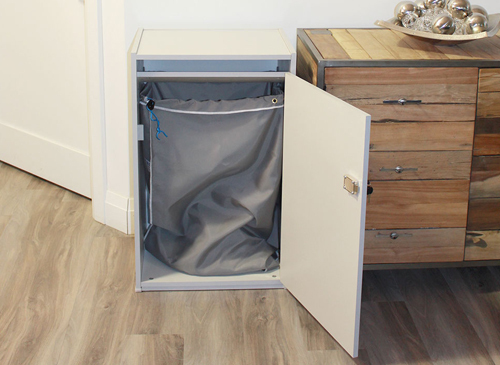 Our console bins are made to last and will stand the test of time, tested by Certified Ergonomists and rated high in safety and ergonomics. 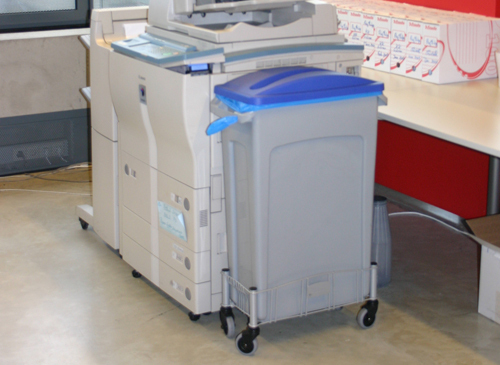 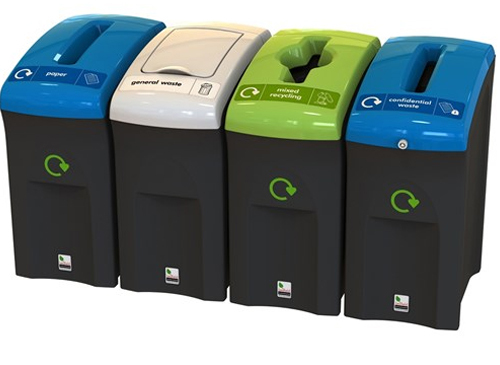 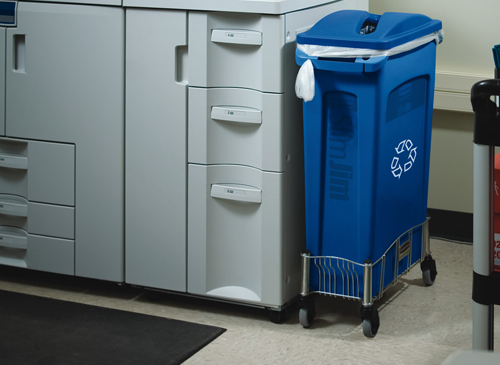 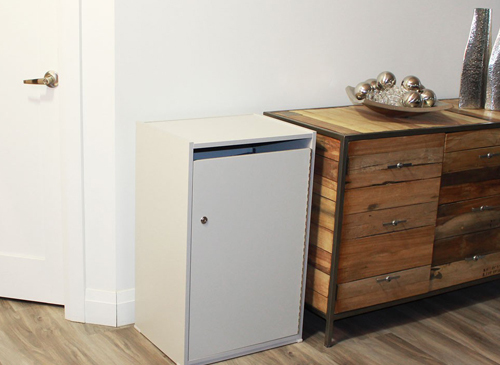 We supply our confidential range of bins to offices, corporate headquarters, universities/colleges & banking institutions, everything from large capacity confidential recycling to the discreet disposal of confidential waste. 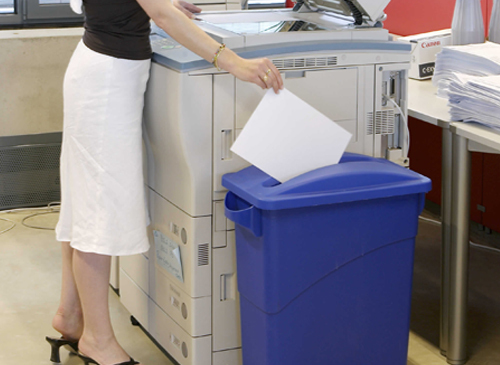 Contact us today to discuss your confidential waste requirements.